The 5 Second Rule by Mel Robbins book summary. Synopsis: “Throughout your life, you’ve had parents, coaches, teachers, friends, and mentors who have pushed you to be better than your excuses and bigger than your fears. What if the secret to having the confidence and courage to enrich your life and work is simply knowing how to push yourself? Synopsis: “Jack Welch knows how to win. During his 40-year career at General Electric, he led the company to year-after-year success around the globe, in multiple markets, against brutal competition. His honest, be-the-best style of management became the gold standard in business, with his relentless focus on people, teamwork, and profits. 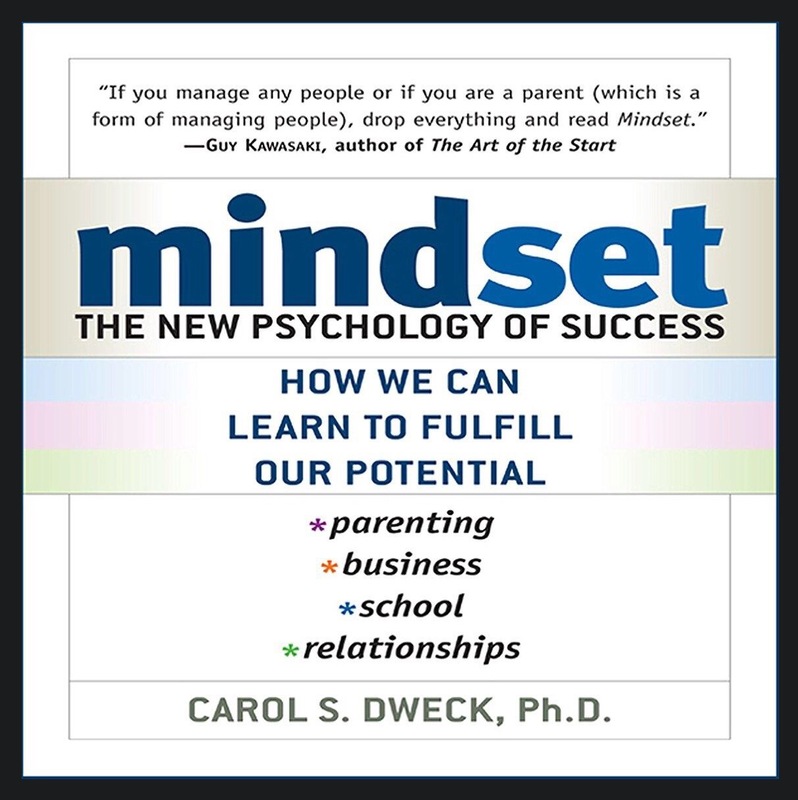 Synopsis: “Mindset is one of those rare audio books that can help you make positive changes in your life and at the same time see the world in a new way. A leading expert in motivation and personality psychology, Carol Dweck has discovered in more than 20 years of research that our mindset is not a minor personality quirk: it creates our whole mental world. It explains how we become optimistic or pessimistic. 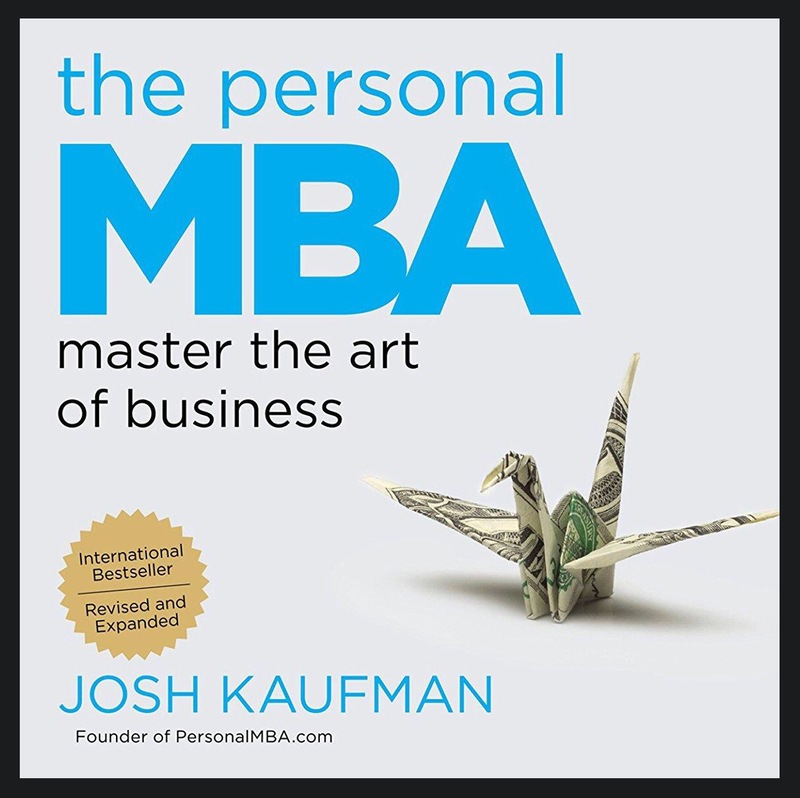 The Personal MBA by Josh Kaufman book summary. Synopsis: “Getting an MBA is an expensive choice – one almost impossible to justify regardless of the state of the economy. Even the elite schools like Harvard and Wharton offer outdated, assembly-line programs that teach you more about PowerPoint presentations and unnecessary financial models than what it takes to run a real business. You can get better results (and save hundreds of thousands of dollars) by skipping business school altogether…. 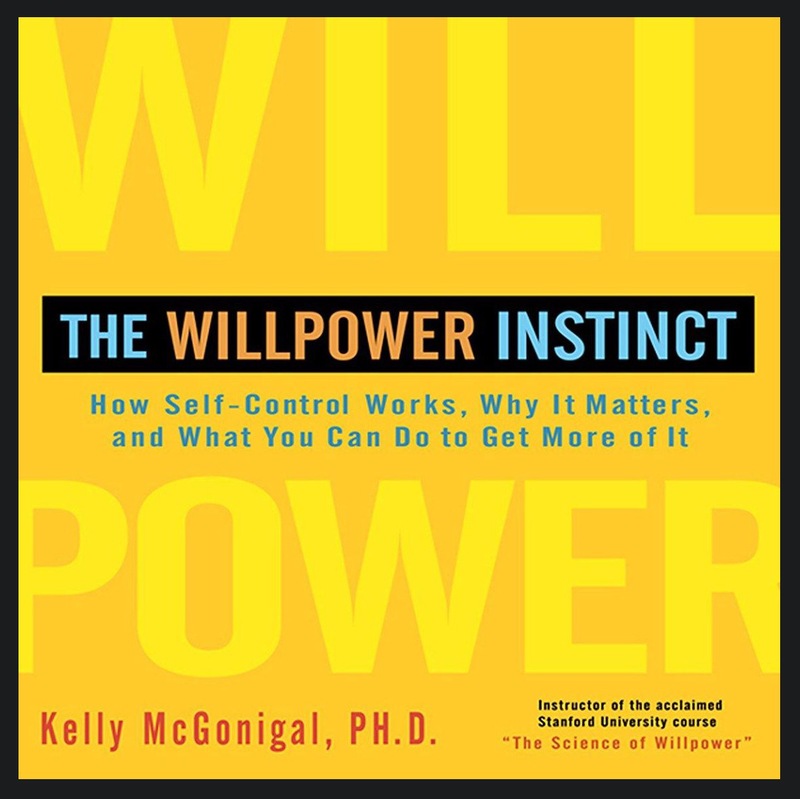 The Willpower Instinct by Kelly McGonigal book summary. The Willpower Instinct by Kelly McGonigal, Ph.D.
Synopsis: “Based on Stanford University psychologist Kelly McGonigal’s wildly popular course The Science of Willpower, The Willpower Instinct is the first book to explain the new science of self-control and how it can be harnessed to improve our health, happiness, and productivity. Informed by the latest research and combining cutting-edge insights from psychology, economics, neuroscience, and medicine, The Willpower Instinct explains exactly what willpower is, how it works, and why it matters. 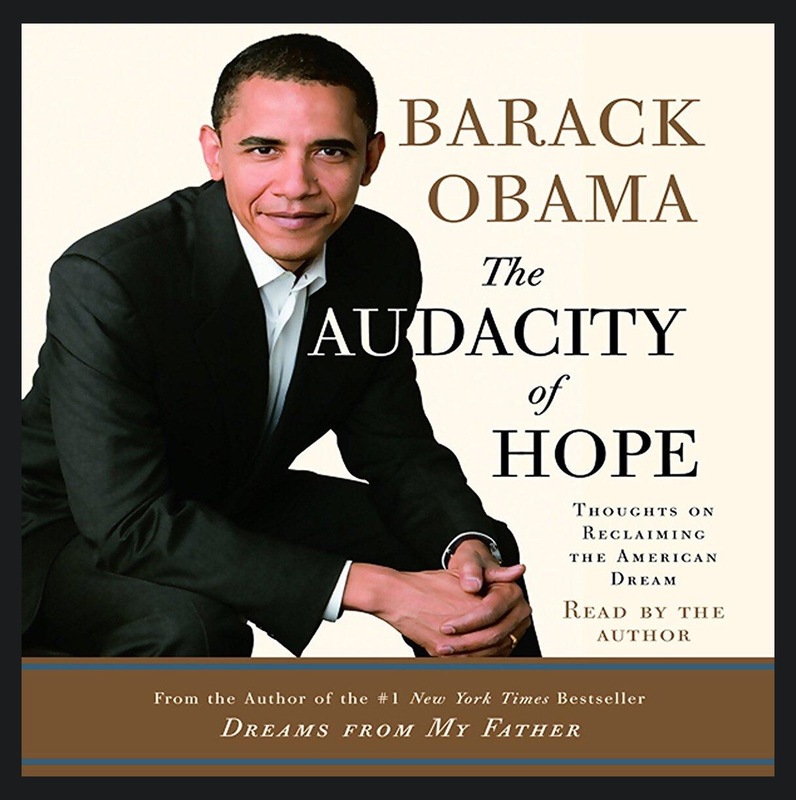 The Audacity of Hope by Barack Obama book summary. Synopsis: “In July 2004, Barack Obama electrified the Democratic National Convention with an address that spoke to Americans across the political spectrum. Now, in The Audacity of Hope, Senator Obama calls for a different brand of politics: a politics for those weary of bitter partisanship and alienated by the “endless clash of armies” we see in Congress and on the campaign trail; a politics rooted in the faith, inclusiveness, and nobility of spirit at the heart of “our improbable experiment in democracy”. He also speaks, with surprising intimacy and self-deprecating humor, about settling in as a senator, seeking to balance the demands of public service and family life, and his own deepening religious commitment. Synopsis: “A tribe is any group of people, large or small, who are connected to one another, a leader, and an idea. If you think leadership is for other people, think again – leaders come in surprising packages. Consider Joel Spolsky and his international tribe of scary-smart software engineers. Or Gary Vaynerhuck, a wine expert with a devoted following of enthusiasts. Chris Sharma leads a tribe of rock climbers up impossible cliff faces, while Mich Mathews, a VP at Microsoft, runs her internal tribe of marketers from her cube in Seattle. All they have in common is the desire to change things, the ability to connect a tribe, and the willingness to lead. 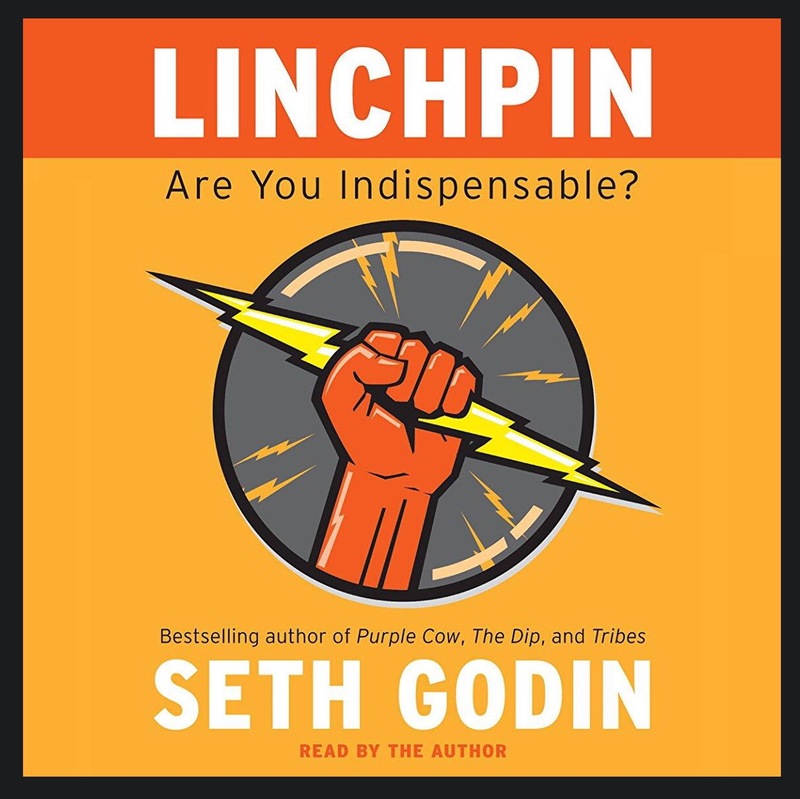 I read Seth Godin’s other book Linchpin last month, which was my first time reading one of his works. I thought the book was phenomenal so I decided to pick up another book of his for this month. I remember hearing about this book in particular from other mentors of mine, so I finally chose to read it for this month. Synopsis: “There used to be two teams in every workplace: management and labor. Now there’s a third team, the linchpins. These people invent, lead (regardless of title), connect others, make things happen, and create order out of chaos. They figure out what to do when there’s no rule book. They delight and challenge their customers and peers. They love their work, pour their best selves into it, and turn each day into a kind of art. I’ve heard a lot about Seth Godin from Tim Ferriss and Ramit Sethi, but have never been exposed to his work directly. From what I remember, Seth is supposed to be somewhat of a writing guru and an well-known entrepreneur. If I’m not mistaken, Ramit credits Seth as being a mentor of his. 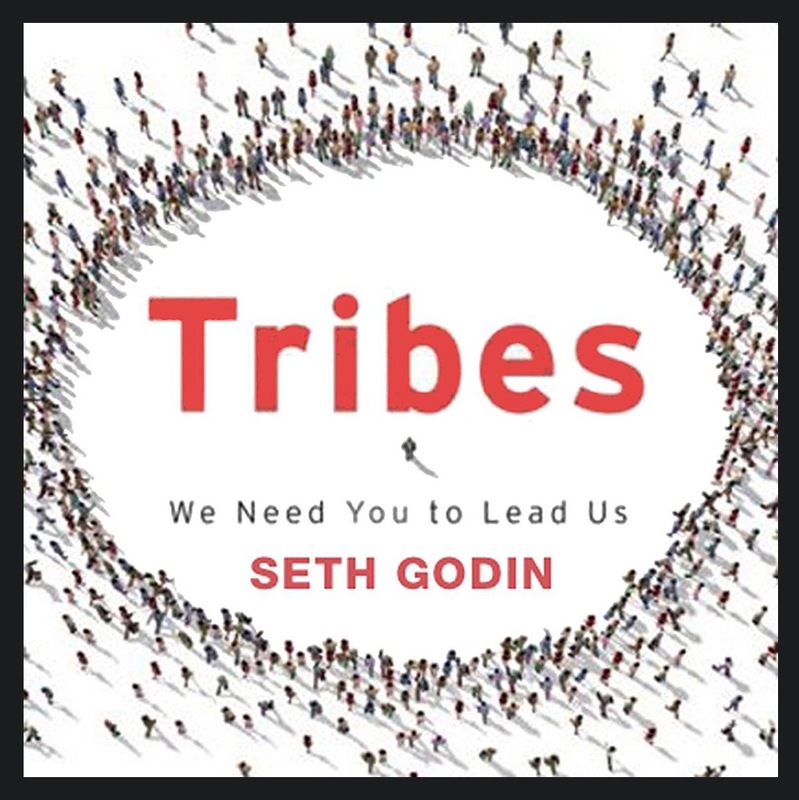 I’ve had Seth’s other book Tribes in my to-read list for a while, and right as I was about to buy that book for this month, I came across this book in the recommended reads. It had even better and more reviews so I decided to go with this book as my first exposure to Seth.